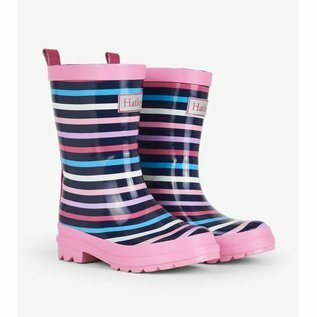 Jumping in the puddles has never been this fun! 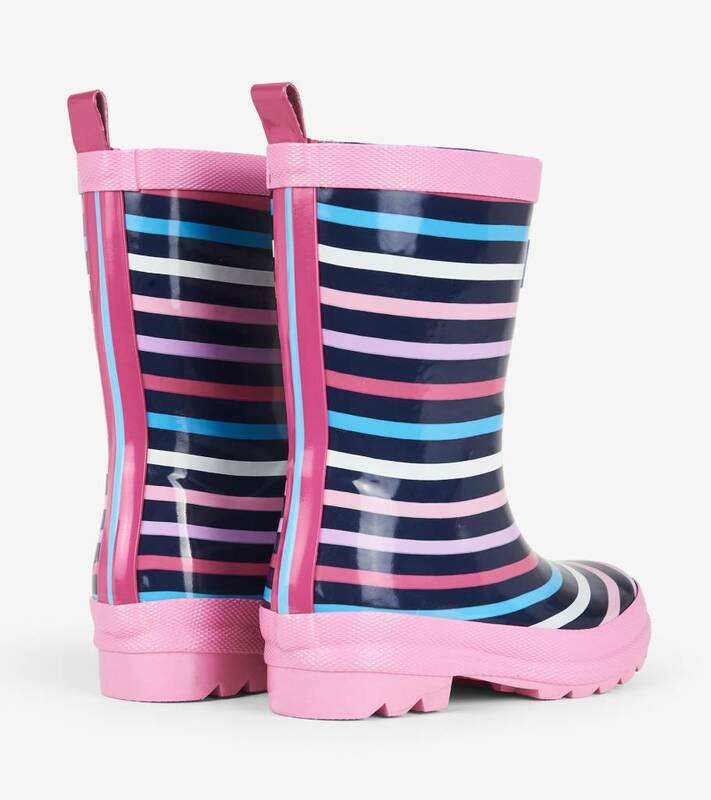 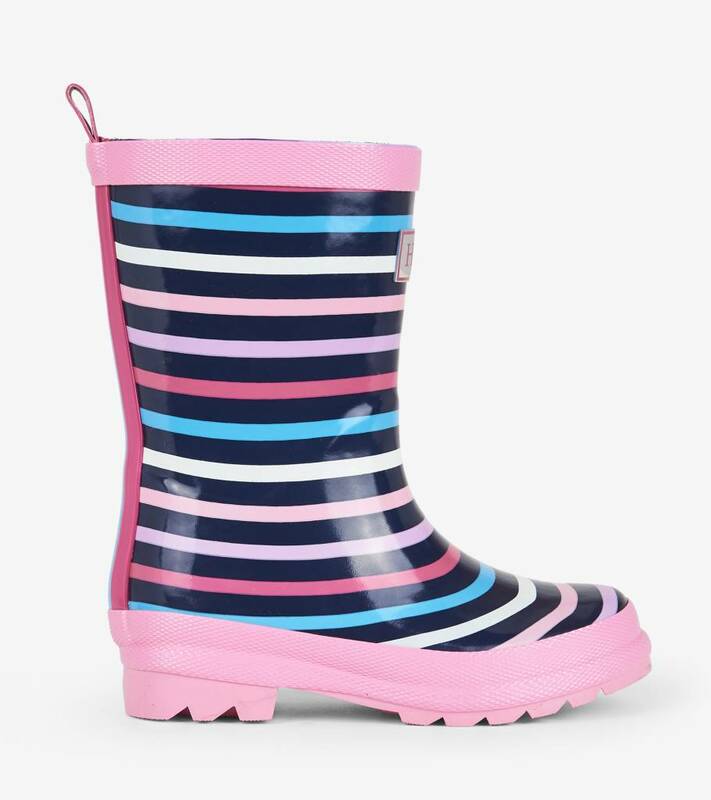 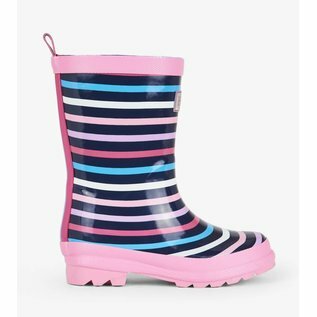 Waterproof, with colourful stripes and featuring slip resistant soles, your little one's feet will stay dry and cozy. 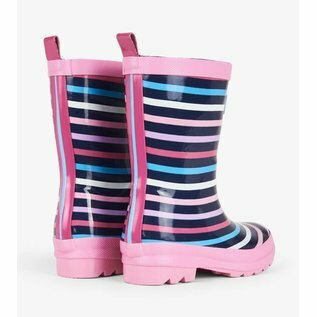 Add our soft bootie liners for that extra snug feeling.